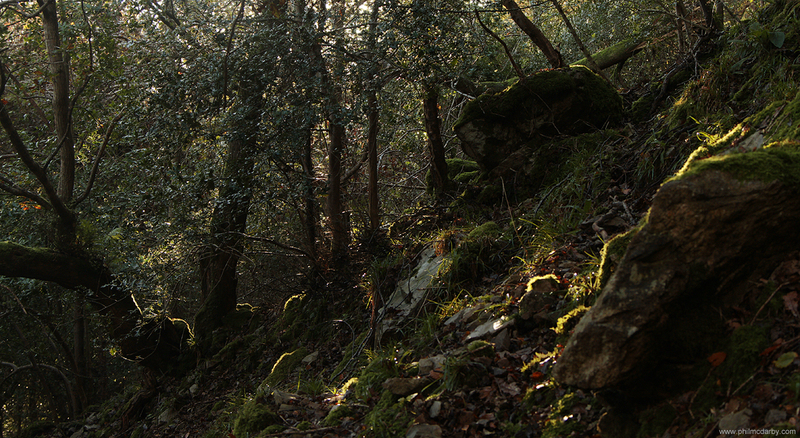 Forests are magical places – particularly as the sun rises. This was taken on the steep side of the Glen of The Downs – a forest I’d never been into until yesterday. The photo really doesn’t do the steepness justice – it is…precarious to say the least! The fact that a busy motorway lies at the bottom of the slope makes it doubly important to keep your footing!